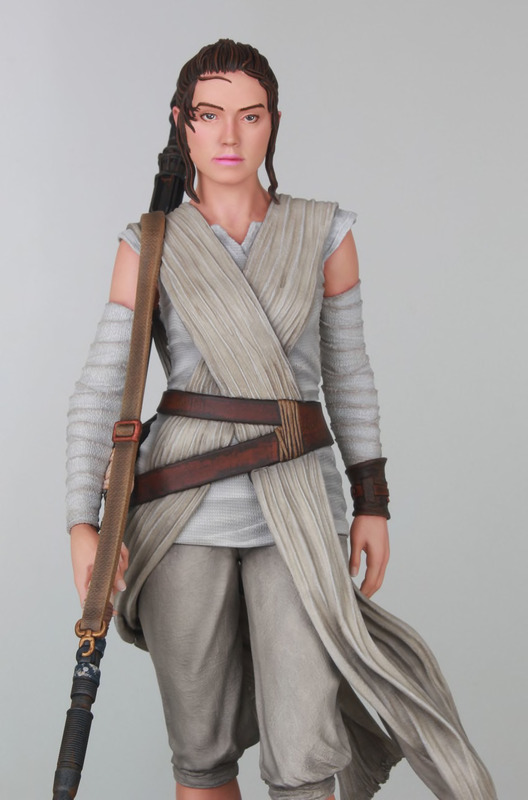 New Force Awakens Milestones Rey Statue available for pre-order! 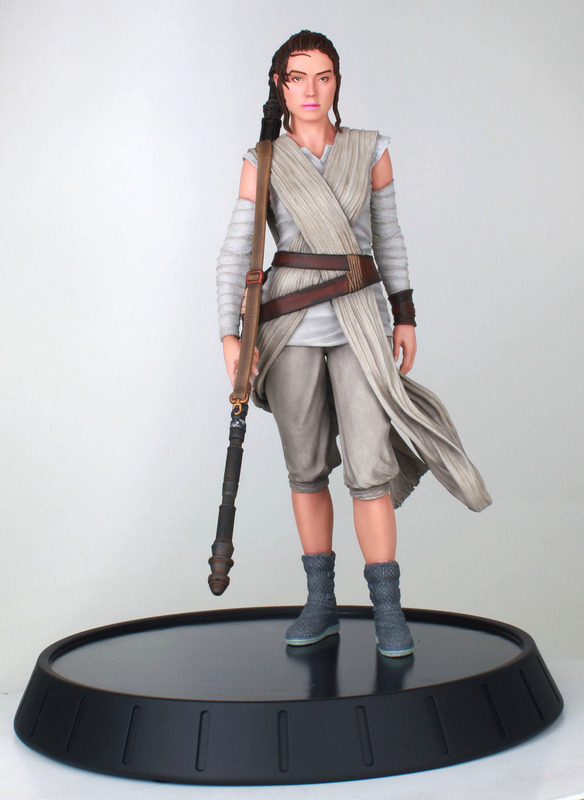 Gentlegianltd.com has begun a pre-order for a brand new Force Awakens themed Milestones statue of Rey! This statue costs $200 (!) and is expected to ship during to the 4th quarter of 2019. 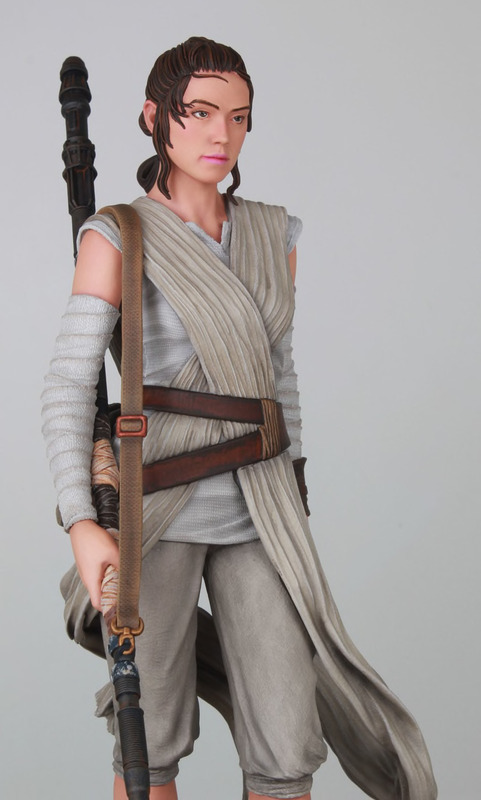 Rey has crisscrossed the galaxy in search of her destiny, and now she’s arrived in the Milestones collection! This statue is based on her appearance in the film Star Wars: The Force Awakens. 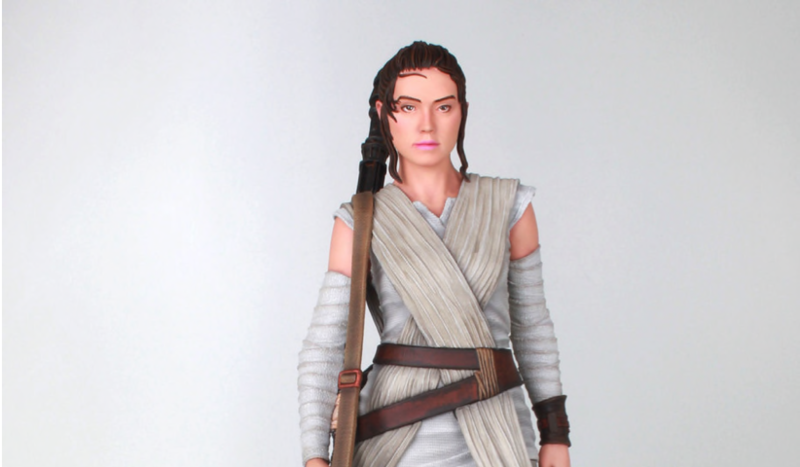 This approximately 11-inch resin statue of the Force-sensitive heroine is in scale to all Star Wars Milestones statues, and comes packaged in a full-color, hand-numbered box. Designed and sculpted by Gentle Giant Studios!